When your guy needs adult level performance from their ski gear, look to the Obermeyer Parker Insulated Ski Pant this season. With 60g of insulation for warmth, HydroBlock® Pro fabric to keep the elements out, and a CVZ™ ventilation system for easy cooling, you’ll want a pair for yourself. The Obermeyer Parker Insulated Ski Pants are also designed to last thanks to the Extended Wear System™ that adds elastic cuffs to the hems and inner cuffs, which means even if he hits a growth spurt mid-season, he’ll still have quality ski pants to wear. 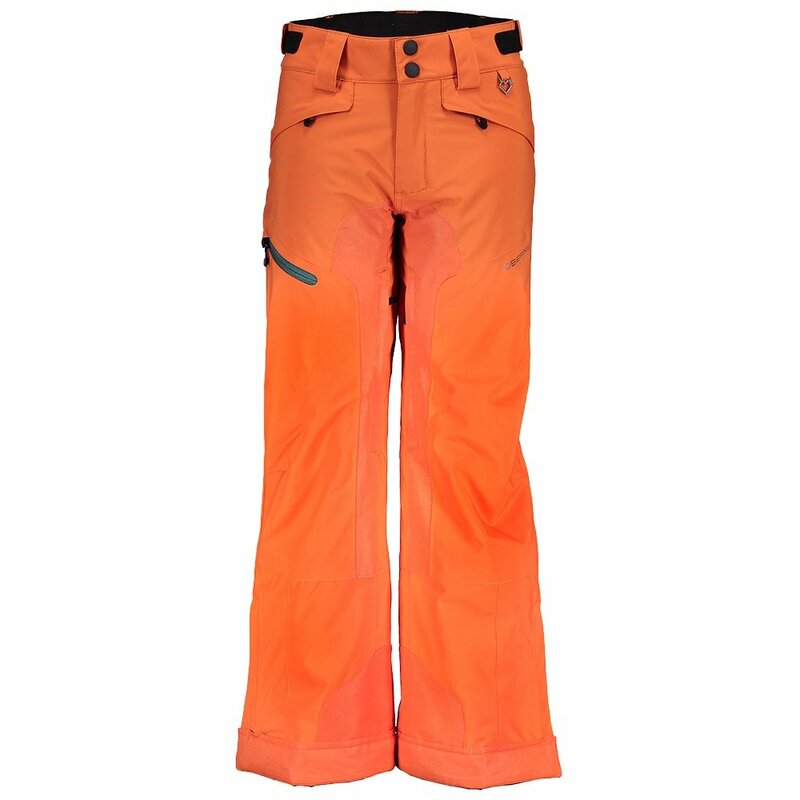 These ski pants also feature tricot-lined handwarmer pockets and scuffguards for durable comfort in any conditions.